Must have missed this one. Nice composition. Great shot! 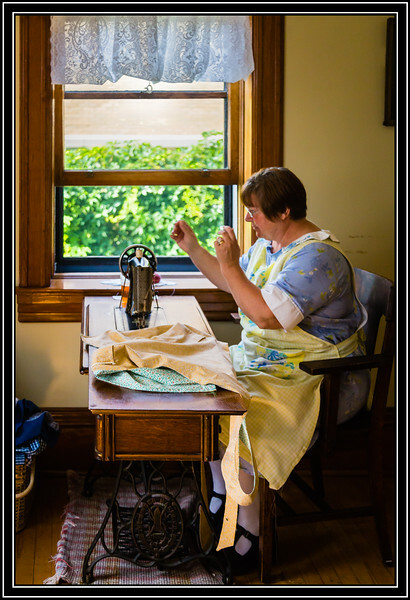 Reminds me of my mom sewing away! The window light is perfect for this. Outstanding. That sowing machine could tell a tale or two ! Nice shot ! Love the action you captured here. Is this a real person? It's hard to tell. Great shot for sure.